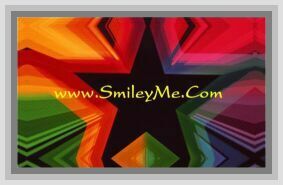 Get Your Slide to Unlock Your Mind Bookmark at SmileyMe! Slide to Unlock Your Mind Bookmark - Fun Shaped Bookmark has a Die Cut Shape. Standard 6x2" Size...Qty is 1 Bookmark.